Like the film’s previous teaser, the below trailer most certainly highlights the serial killer’s charm. 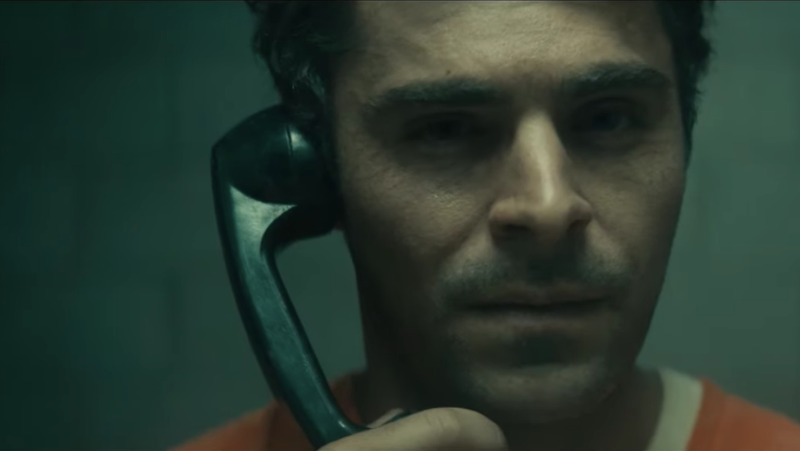 It also, though, dives deeper into the darkness bubbling up in Zac Efron’s Bundy, especially as it might look through the eyes of his longtime girlfriend, Elizabeth Kloepfer (Lily Collins). Watch the trailer above ahead of the film’s May 3 release.